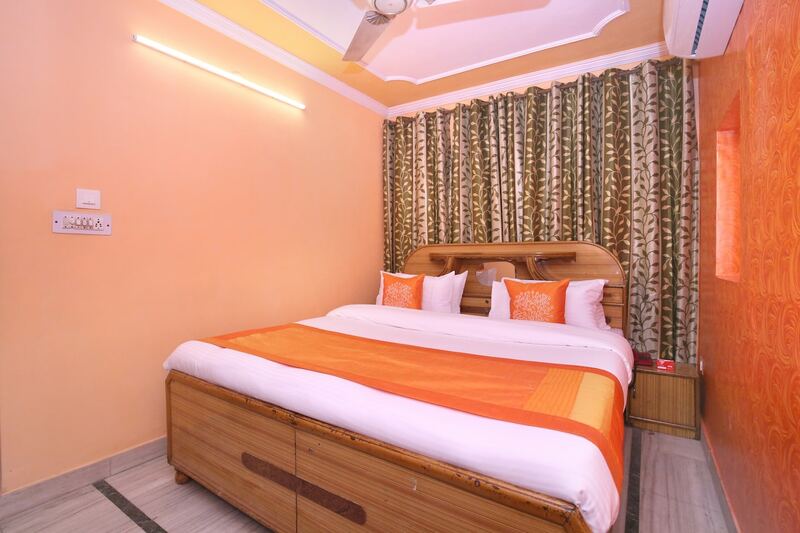 With bright and beautiful interiors, Hotel Rajesh Palace is an ideal hotel to stay in Chandigarh if you want a comfortable stay at a reasonable price. The reception is nice and welcomes you warmly. The rooms have a lively and high-spirited ambience with bright walls, curtains and cushions. These rooms are fully furnished with all essential amenities that are convenient for all types of guests. They are immaculate, spacious and brightly lit. The bathrooms are also neat and clean and well-maintained along with a geyser for when the weather gets chilly. The hotel also provides other facilities like free Wi-Fi and CCTV cameras.